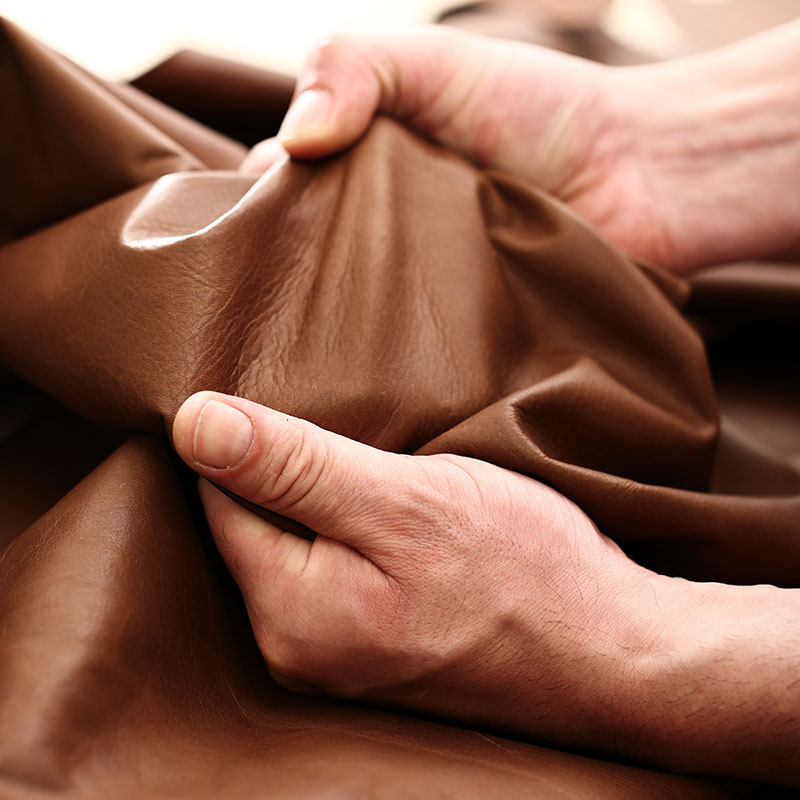 All the Articles in the Rossini Leathers Selection are tanned with water based process in Italy, this means high standard quality and the respect of the high standard for the environmental and human labour. 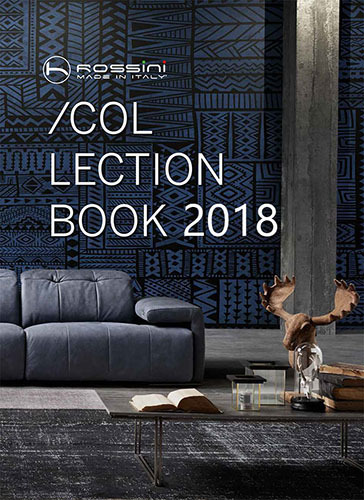 The Rossini Leather selection including: Aniline Leathers, precius Natural Leathers and Nabuck, every year the selection is update with the introduction of trend colors. 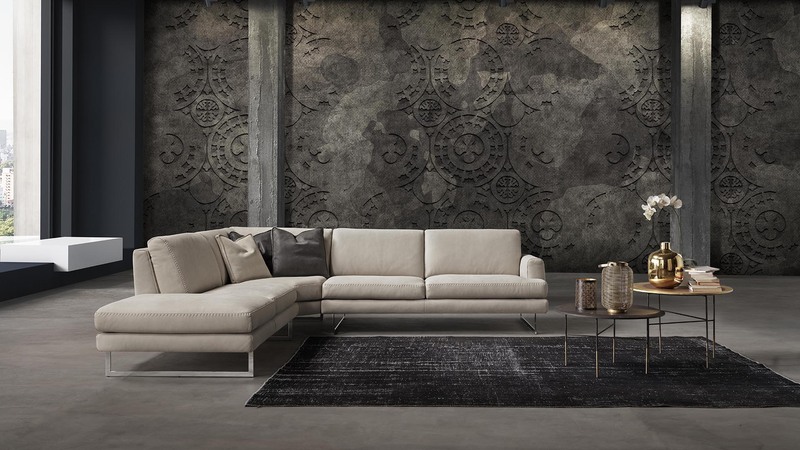 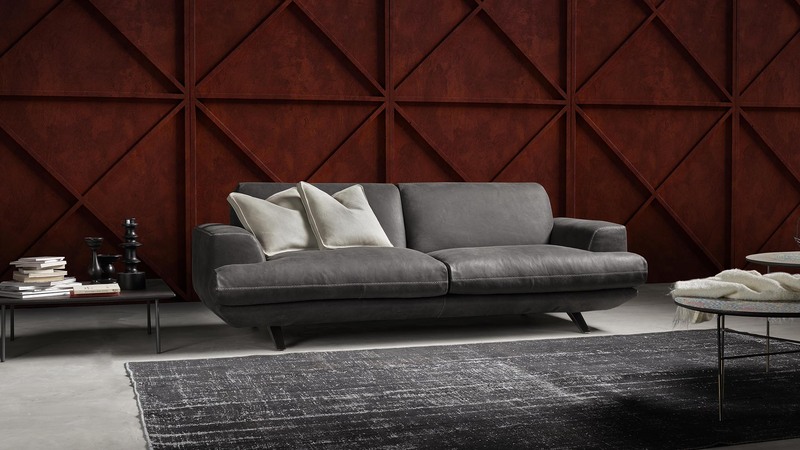 Each Rossini Sofa is unique, handmade by italian artisans, from the leather cutting, to the sewing and upholstery, the precision and the care of the details is without compromise, the perfect sintesys of the Italian Luxury. 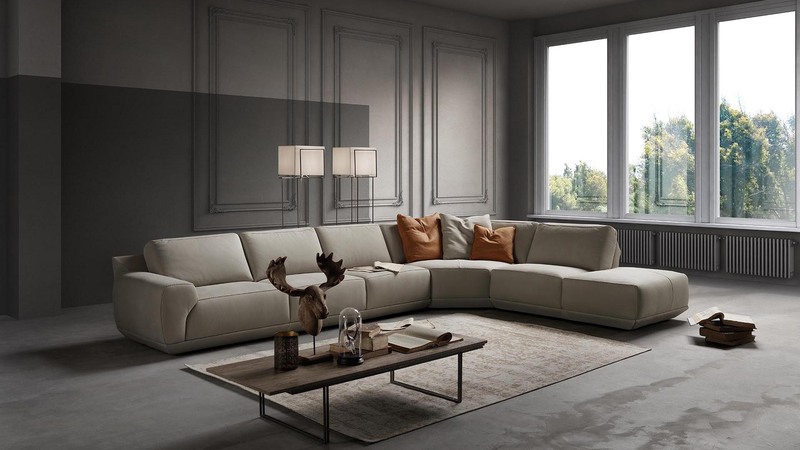 In the Rossini’s Philosophy, quality mean: the smiles of our satisfied customers, their loyalty, their business that grow, thanks also to our products and our relationship. 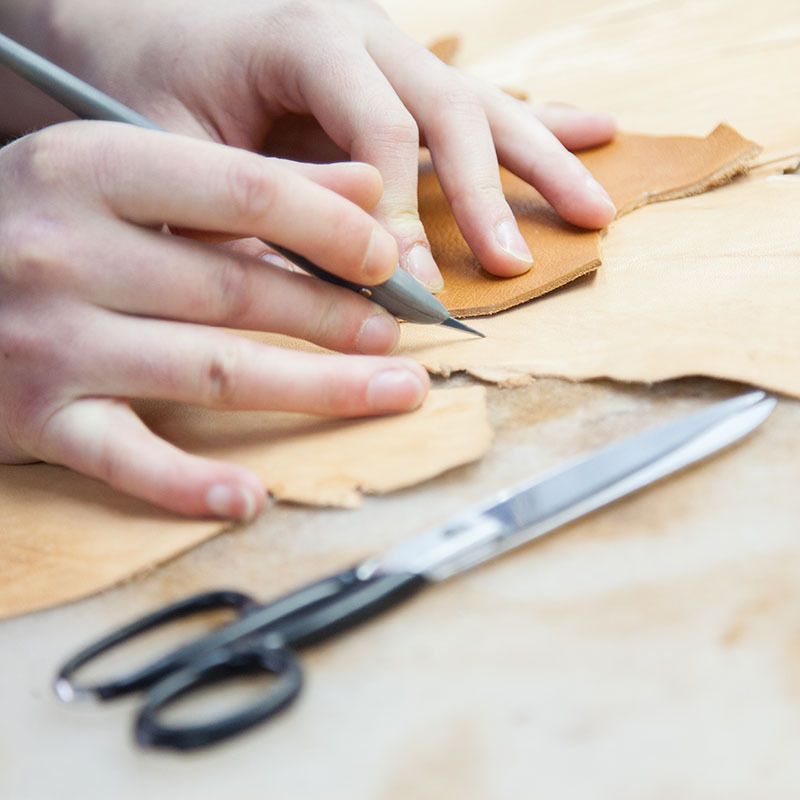 The two key pillars of our philosophy are the product and customer relationship. 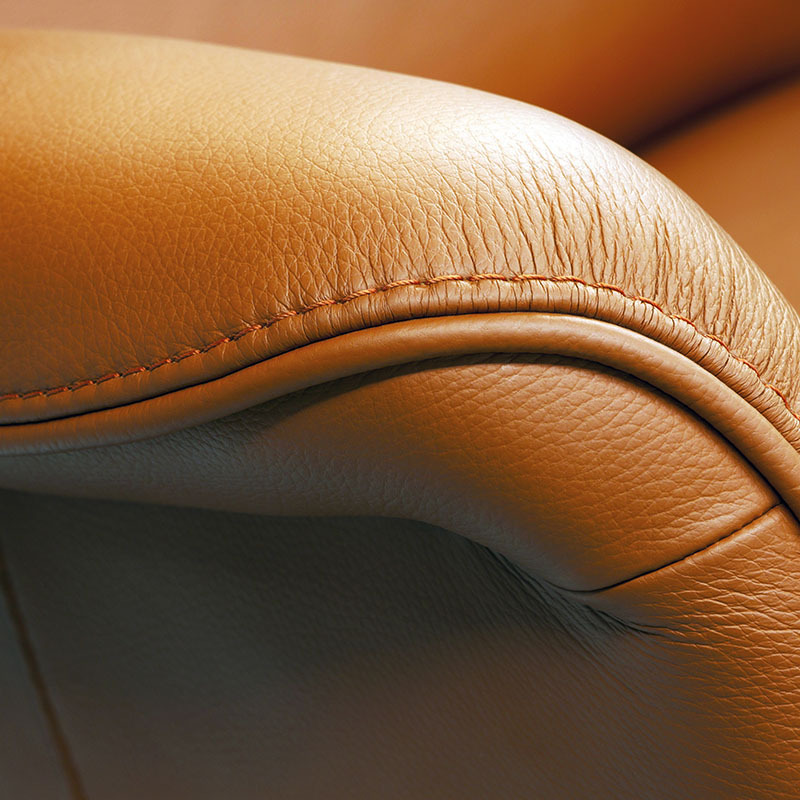 About the products, innovation and design, best materials, best finishing, realibility and durability are the distinctive characteristics. 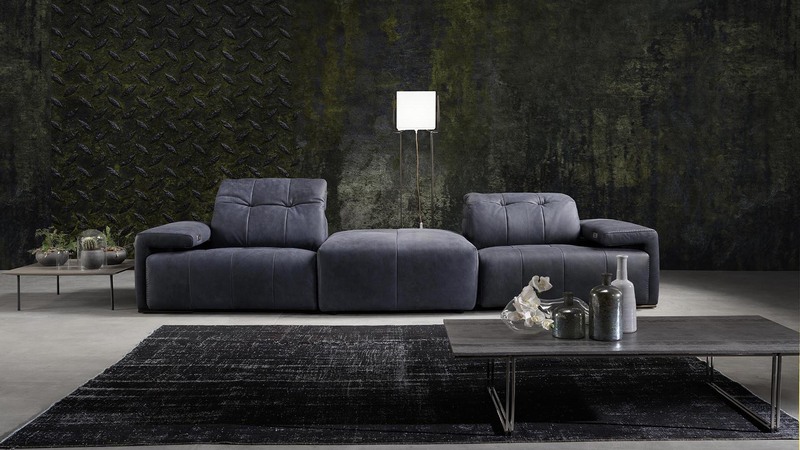 About the customer relationship, very fast time for answer, short lead time of production, attention to the customers requests and their needs, this is the Rossini’s distinctive attitude.